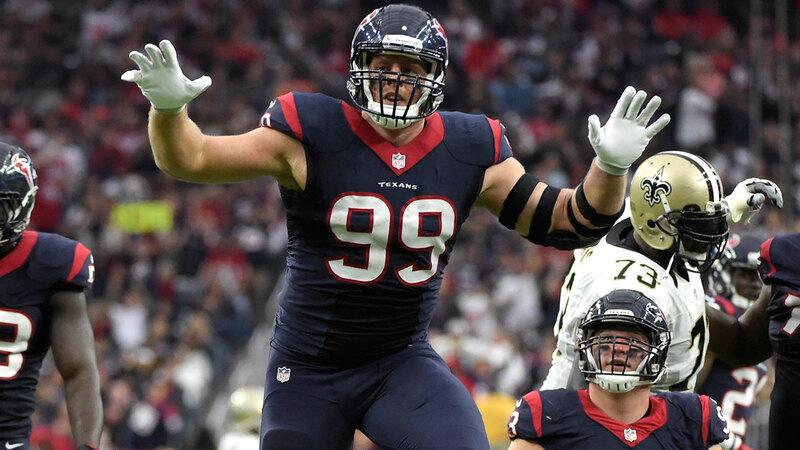 Texans tweets: What are your favorite players posting? HOUSTON (KTRK) -- The Texans are back in the playoffs for the third time in franchise history. And as the eyes of the NFL will be on Houston this weekend, stay with Eyewitness News and abc13.com for complete Texans coverage. Heading to NRG Stadium on Saturday for the game? Check out parking lots, directions and more. Want to buy or sell tickets? You can do that online. See how the Texans and Chiefs match up. Got fan photos? We want to see them! Email them to us at news@abc13.com or post them using #abc13eyewitness. We'll keep them all right here.